We finished the last episode with broken test code—or so we thought. Actually, the real problem was our jade_placeholder production code. Once we take that out, our test works perfectly. It’s pretty ugly, but it works. 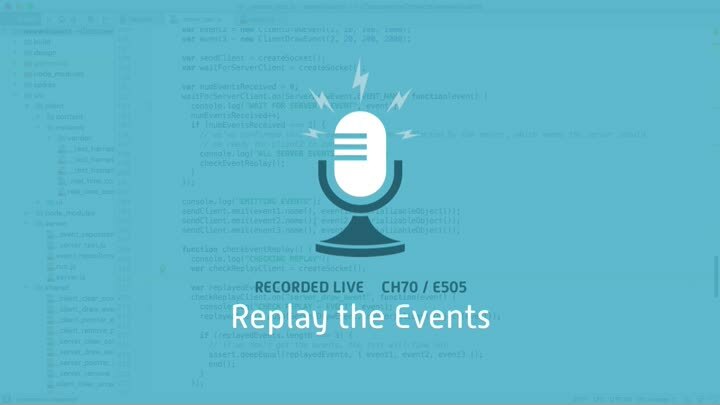 And now our event-replay logic works for real!